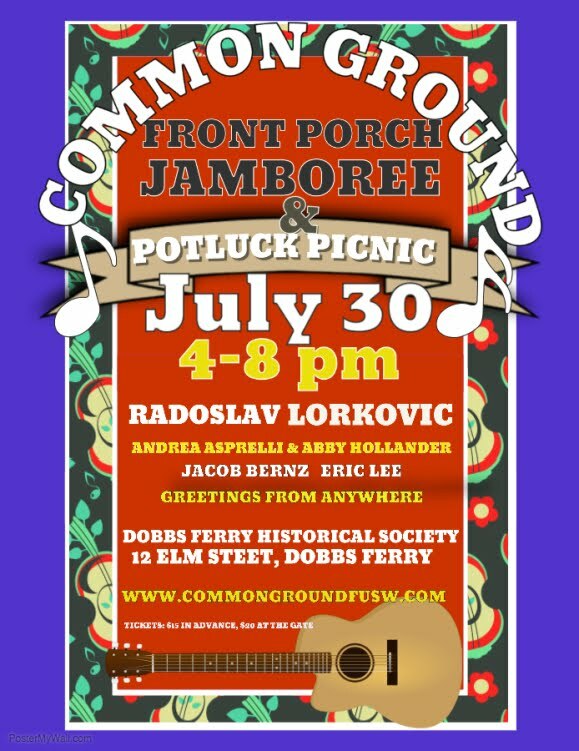 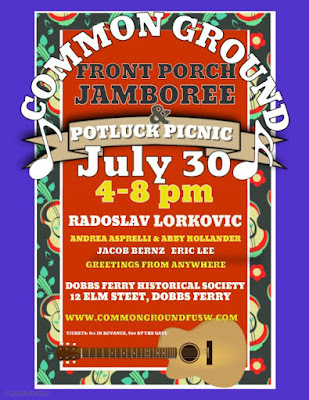 Come hear Jacob play in Dobbs Ferry! 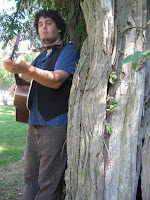 ResistAIM "Say No to Say Yes Fest"
Check out my music store: Jake's Main Street Music. 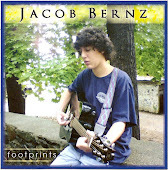 Jacob and his father David perform together in the Hudson Valley and beyond. 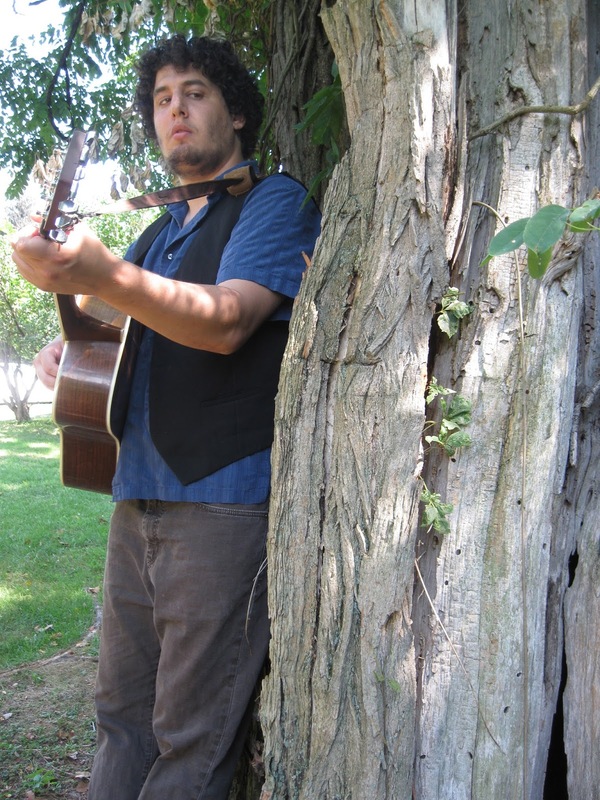 David is a multi-instrumentalist and a two-time Grammy Award winning music producer.